A cross-cultural exchange of art and messages of peace between students around the world. Engage the Project and create your Peace Cards. Await the return of cards from another country. And it costs merely $2/student to participate. 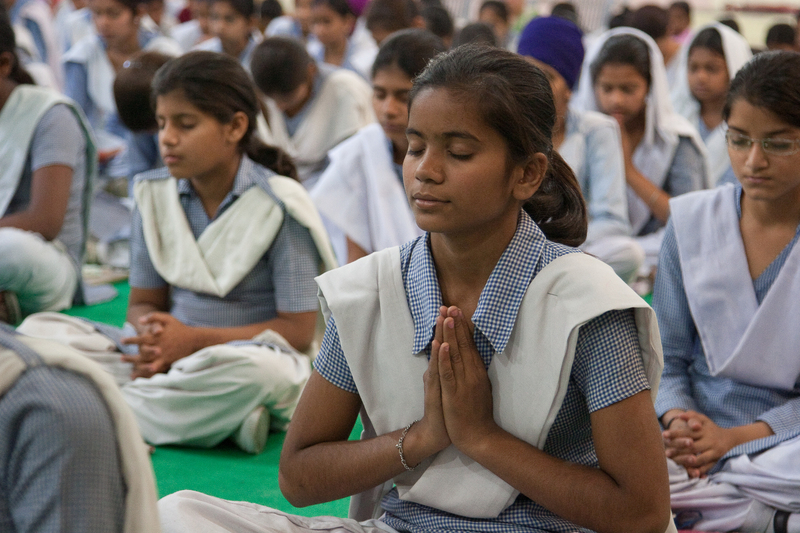 More than 27,000 students from 250+ schools across 10 countries have participated in The Peace Exchange. The Peace Exchange is an international exchange of art and messages of peace between students of the world. 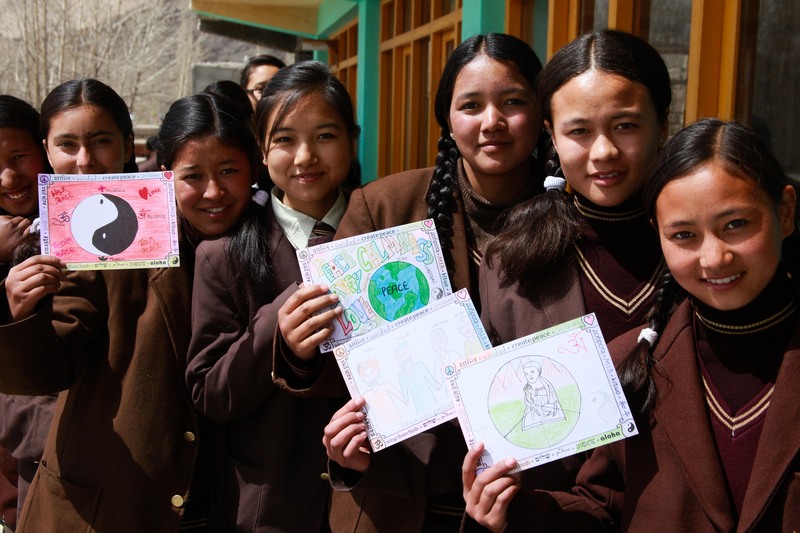 In this one-to-one exchange, students are asked to artistically express their vision of peace as well as share a message about who they are and what peace means to them on their personal peace card. The peace cards will be delivered and exchanged by Create Peace Project between students across the globe. 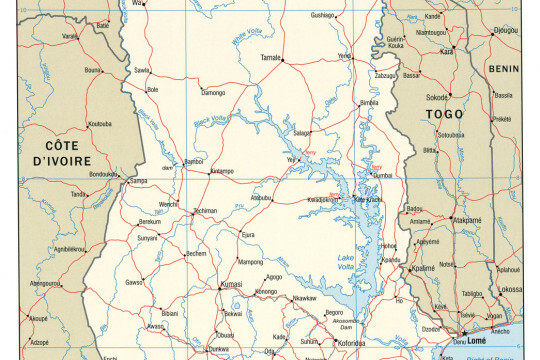 In 2009/2010, 6,000 students in the U.S. and Uganda participated in this project. In 2010/2011, 10,000 students in the U.S. and India exchanged peace cards. 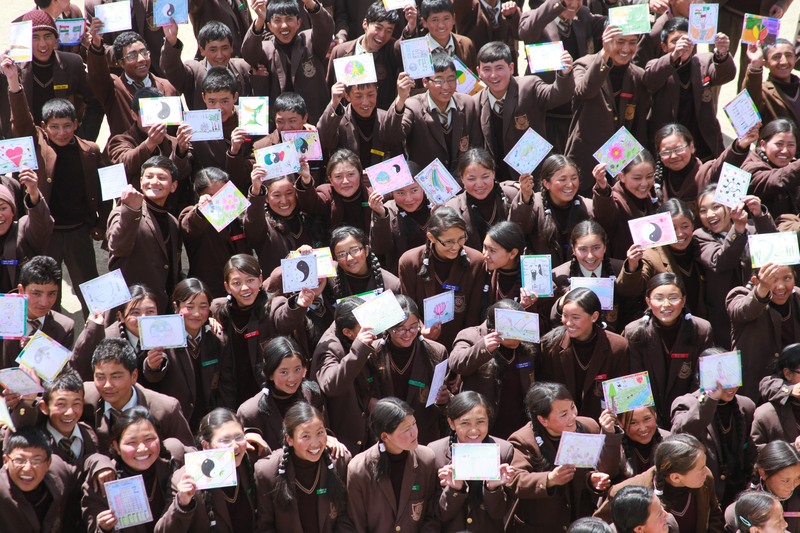 In 2012/2013, 5,000 students from the U.S., Canada and Ghana exchanged peace cards. The Peace Exchange is about connection. Connecting students in their schools and across continents as we bridge cultural, religious, and racial boundaries to inspire and enrich the lives of all participants. 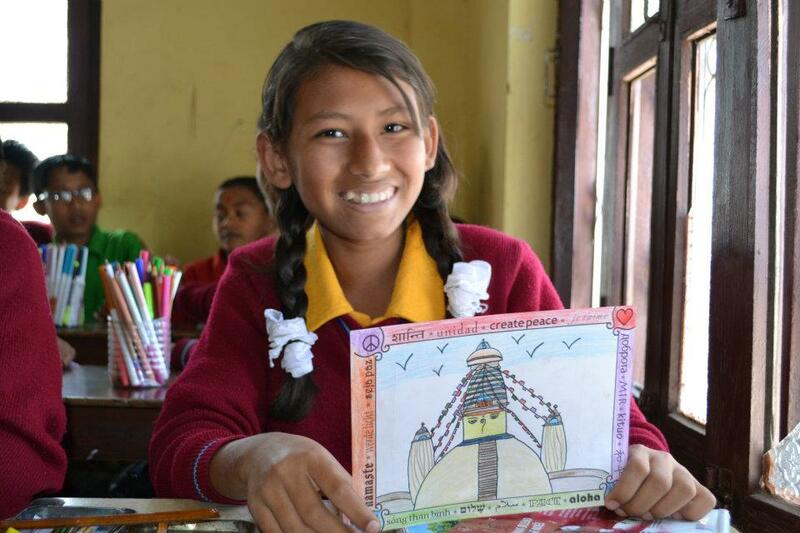 It was an amazing afternoon with our kids…they loved to color and wrote beautiful messages! It was wonderful to see kids that have been incredibly abused with such an open heart and full of love…the kids adored it and felt important! They loved the idea of having an American friend! Thank you again for this sharing this magic project with us! It was so much fun to do this project and the best part was seeing what happened afterwards. 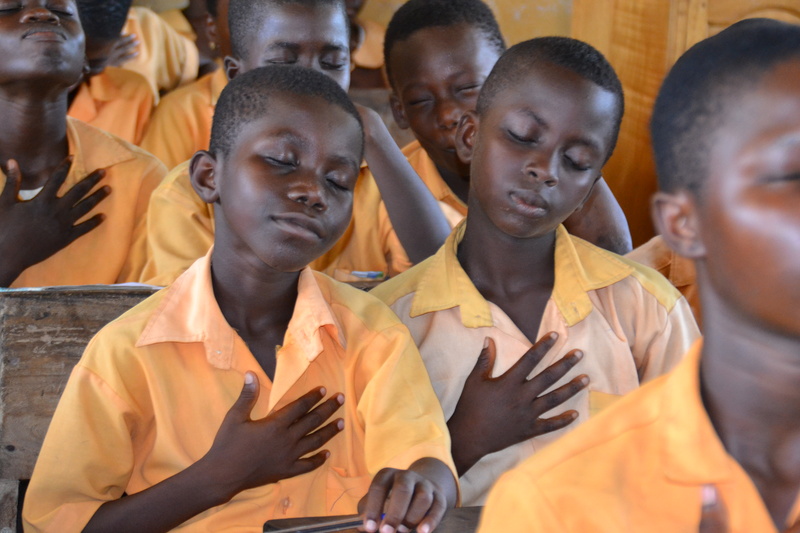 When the students in Ghana got the cards – it’s really strong to know that someone receives what you made and then they do the same thing in response.